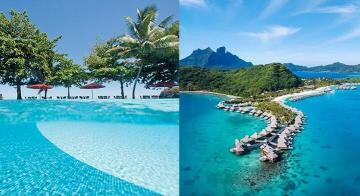 InterContinental Bora Bora Resort & Thalasso Spa - COUPLES FREE NIGHTS DEAL! 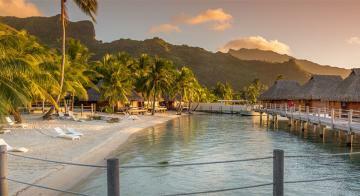 Sofitel Bora Bora Marara Beach Resort - COUPLES EARLY BIRD DEAL! 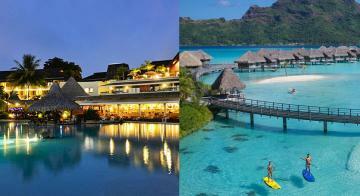 Bora Bora Pearl Beach Resort & Spa - FAMILY COMBO DEAL! 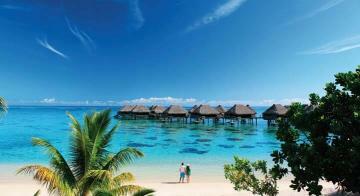 Le Meridien Bora Bora - EARLY BIRD COUPLES DEAL! 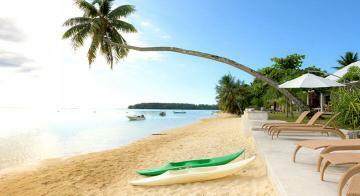 Manava Beach Resort & Spa - FAMILY LONG STAY DEAL! 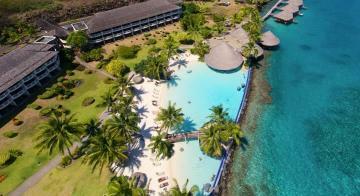 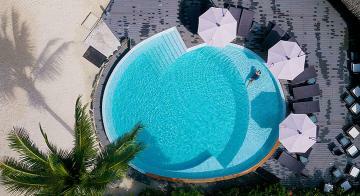 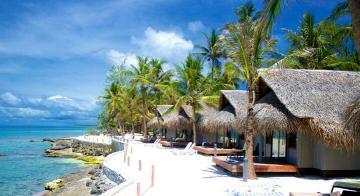 Sofitel Moorea Ia Ora Beach Resort - FAMILY EARLY BIRD DEAL! 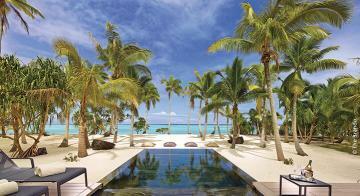 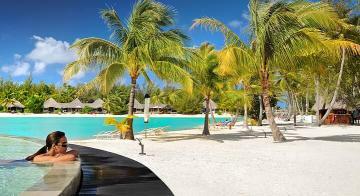 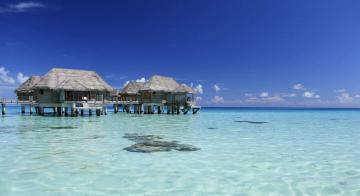 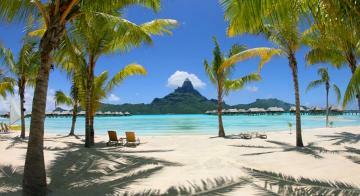 Le Meridien Bora Bora - EARLY BIRD FAMILY DEAL! 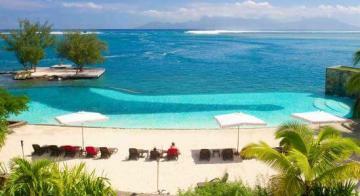 InterContinental Moorea Resort & Spa - COUPLES FREE NIGHT DEAL! 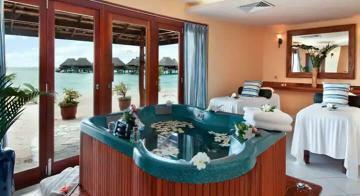 InterContinental Le Moana Resort Bora Bora - COUPLES FREE NIGHT DEAL! 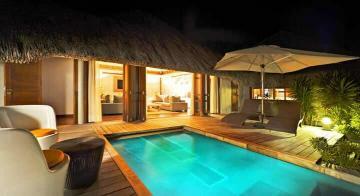 Sofitel Moorea Ia Ora Beach Resort - COUPLES EARLY BIRD DEAL! 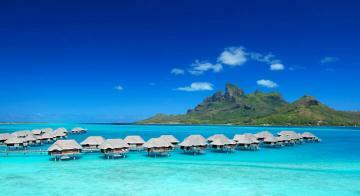 St. Regis Bora Bora Resort - COUPLES FREE NIGHT DEAL! 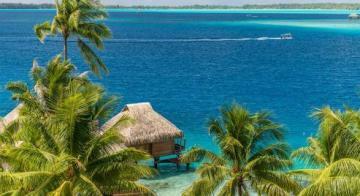 InterContinental Le Moana Resort Bora Bora - FAMILY FREE NIGHT DEAL! 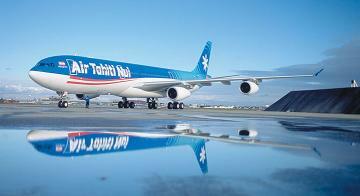 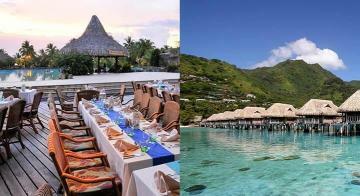 Intercontinental Tahiti Resort & Spa and Intercontinental Le Moana Resort & Spa Bora Bora: 7 Nights Combo Package! 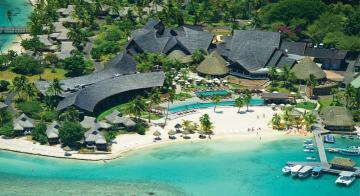 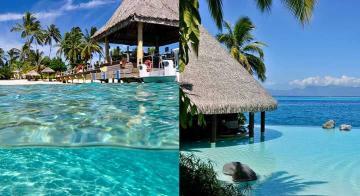 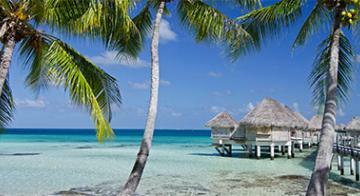 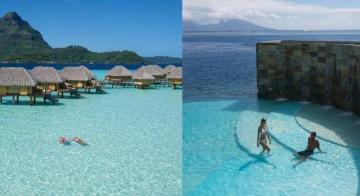 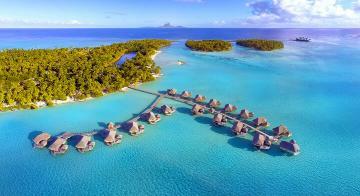 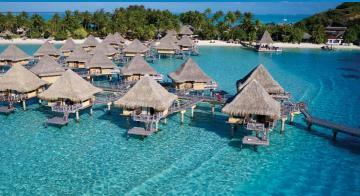 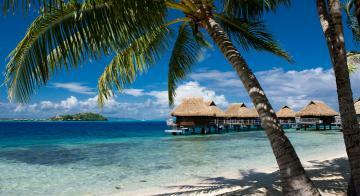 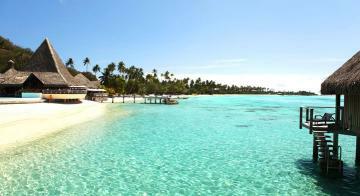 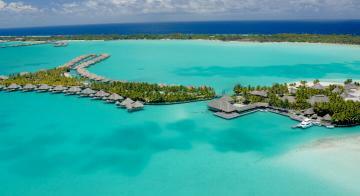 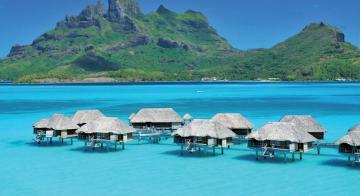 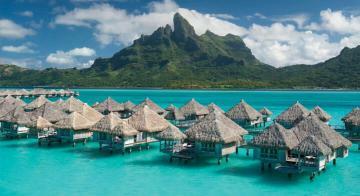 InterContinental Bora Bora Resort & Thalasso Spa - FAMILY FREE NIGHTS DEAL! 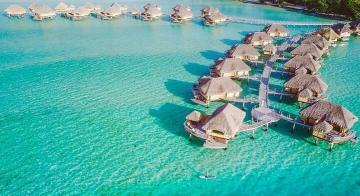 St. Regis Bora Bora Resort - FAMILY FREE NIGHT DEAL! 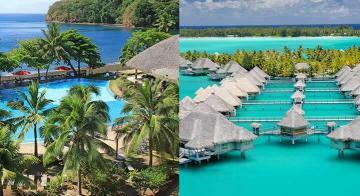 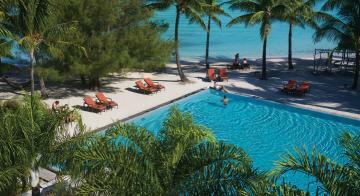 Bora Bora Pearl Beach Resort & Spa - COUPLES COMBO DEAL! 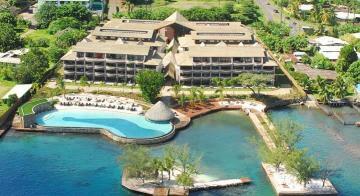 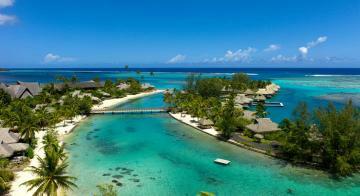 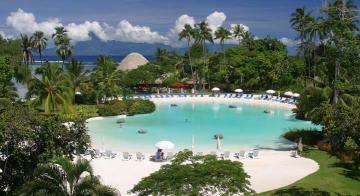 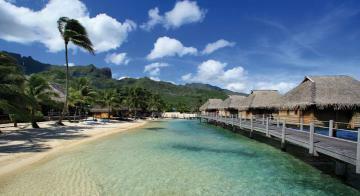 Hilton Moorea Lagoon Resort & Spa - FAMILY LONG STAY DEAL! 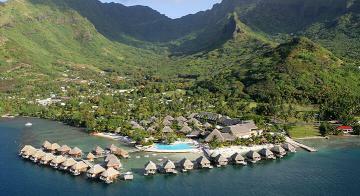 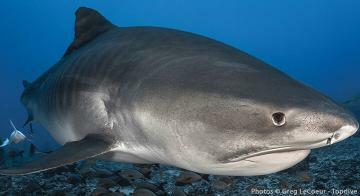 InterContinental Moorea Resort & Spa - FAMILY FREE NIGHT DEAL! 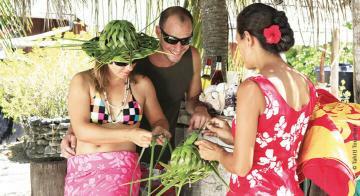 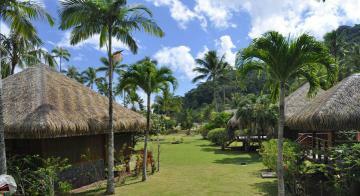 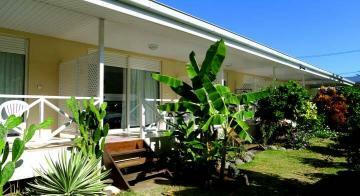 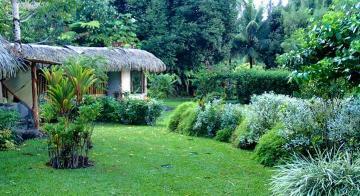 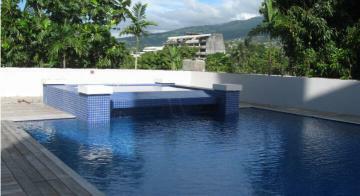 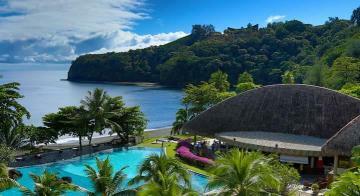 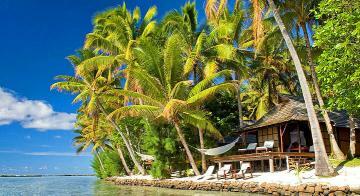 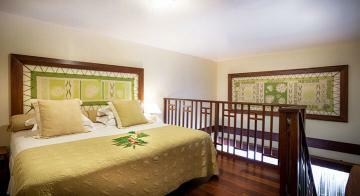 Hotel Royal Huahine - COUPLES LONG STAY DEAL! 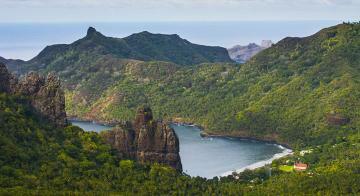 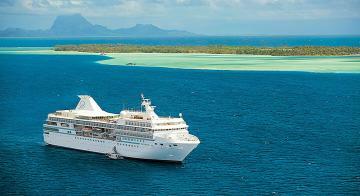 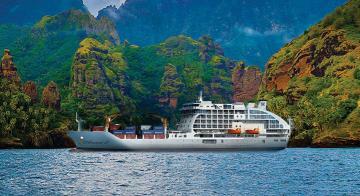 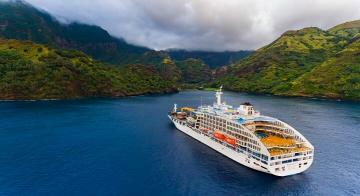 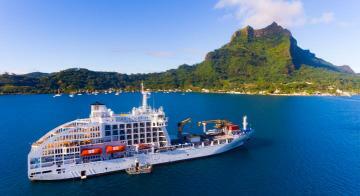 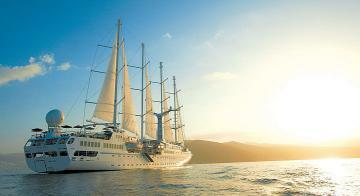 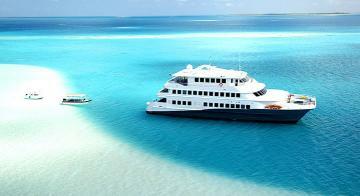 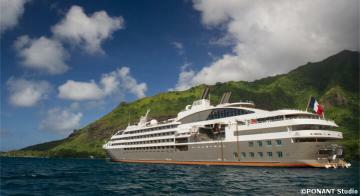 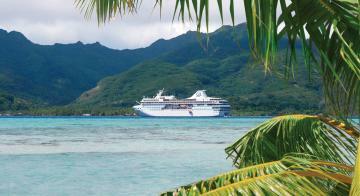 ARANUI 5 - Catch a freighter to the Marquesas Archipelago for the cruise holiday of a lifetime!